Today we see a lot of OLED and various other TV’s that give a crisp, crystal picture. It is hard to imagine picture quality getting any crisper. Can you imagine TV’s getting any better? Well now with research, scientists have found a way to make our screens offer an even more vibrant, colorful and crisper image than ever before. They are now terming it – The New Generation of High Definition. 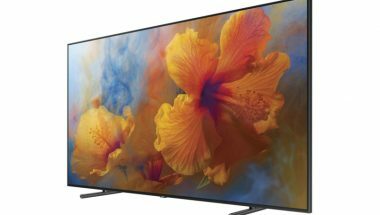 What’s more with the new generation of high definition is that our TV’s or any other device imbibing the technology will not only offer more colorful and vibrant images but will also be lighter and more energy efficient. What is the new generation of High Definition mean? In an effort to create a new generation of high definition, researchers have now come up with a way that uses quantum dots which are tiny flecks of semiconductor that are known for giving off brighter colors. Researchers used quantum dots made from methylammonium lead bromine in achieving their new generation of high definition. These semiconductor flecks are arranged in a lamellar structure which is extremely fine layers alternating between various materials. Researchers have found that in using these materials and arranging it in such a manner resulted in a higher response from the human eye. This basically means that these particles are re-emitting a larger proportion of the light that they absorb, thereby giving a crisper and brighter image. This method of creating a new generation of high definition is termed as aggregation induced emission or AIE for short. What does this new generation of high definition mean for display? Besides offering a more brighter image this new generation of high definition also gives you a more realistic image than ever before. The process used to make this new generation of HD gives a more than 150% the color range than the current practice. This new combination of colors leads to a more realistic and brighter image than ever before. One of the problems that researchers faced in finding the next big thing in the TV world was in using quantum dots. Normally when quantum dots aggregate they form crystalline solids that degrade the brightness of the image over time. In order for this to not happen, researchers have used the AIE method to overcome the problem. This method not only maintains the brightness but also gives you a more crisper image. The base colors in any TV are blue, green and red. 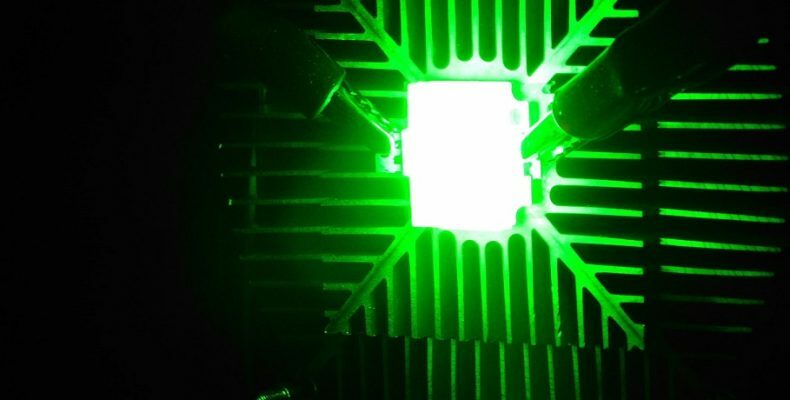 With this AIE tech, researchers are able to make the green base color even more brighter than ever before. This brighter green then combined with different colors gives a wider range of colors than what is currently achievable and this is what researchers are terming the new generation in high definition. Getting this new generation of high definition technology into commercialization is only a few years away.